Hey Jukka! Actually, I am looking to buy a Air soft gun recently and something that went through my mind was the Asian OEM but I had my doubts thats why I kept checking on it and going back again to step one. However, after reading your article I think my decision made I hope and I thank you for your article. Looking forward to come back to your site! Thanks for the comment Heku! Glad I could help out. Thanks for taking the time to post a comment Laura! The “Broomhandle” is a real classic. They even built Han Solos blaster out of one in Star Wars! 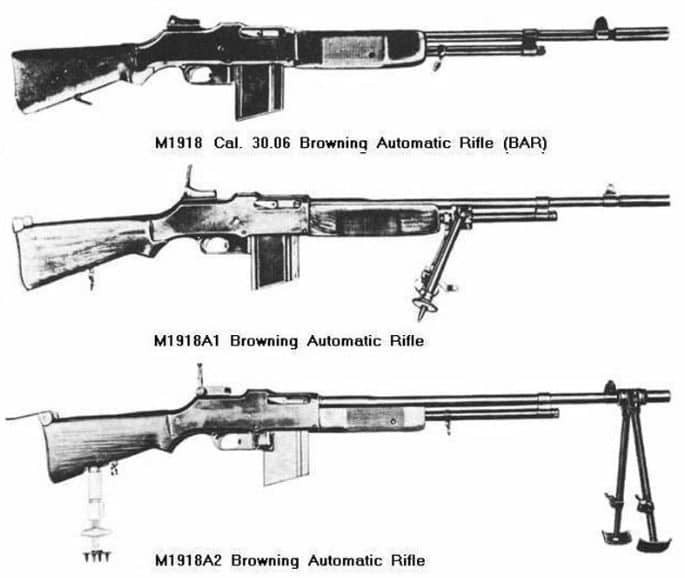 I had no idea there were so many airsoft replicas out there, especially ones modeled after WWI guns. That is awesome! Such a cool way to preserve the style and look of these guns that I’m sure are getting more and more rare to find. My brother-in-law loves these types of guns, so I’ll have to tell him about your post. Thanks for the information! There sure are. Not that many WW1 though. You can find an airsoft replica of almost any gun these days. Thanks for the comment TJ! Previous PostPrevious Are biodegradable airsoft BBs any good?